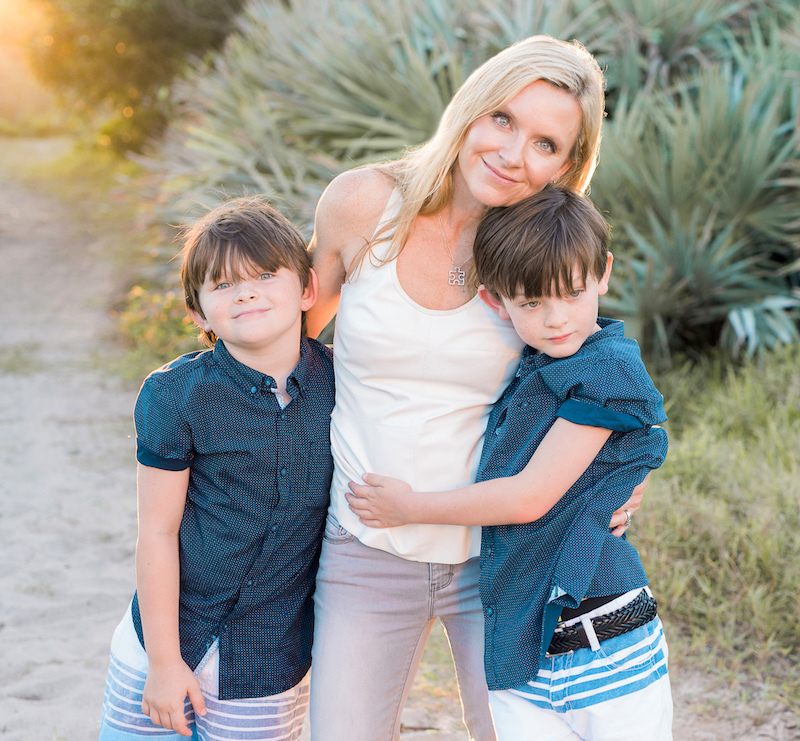 Susan Belcher is a Founder of Spring Forward For Autism. A mother of two boys, ages 5 and 7. Zane, who is 7 years old, was diagnosed with epilepsy at 3 1/2 years and Autism Spectrum Disorder shortly after. Understanding all of the physical, financial, emotional and time investments needed as a parent of a child on the spectrum, Susan is passionate about bringing resources to other Special Needs children and adults in the Brevard Community. 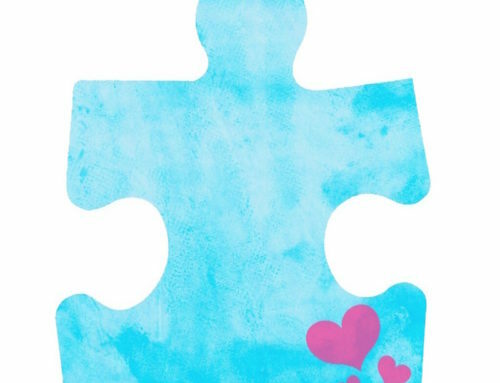 Working alongside other organizations, Susan and Spring Forward for Autism are bringing unity and support in the Autism Community, and fostering Autism awareness to the entire community. I owe it to my children to never give up, never back down. I can make a difference not only in my son’s life but also build a strong foundation to make sure no child on the Autism Spectrum is left behind. We owe it to these children to set them up with tools, skills, and support to lead a successful and fulfilled life. This is my life. This is my heart. 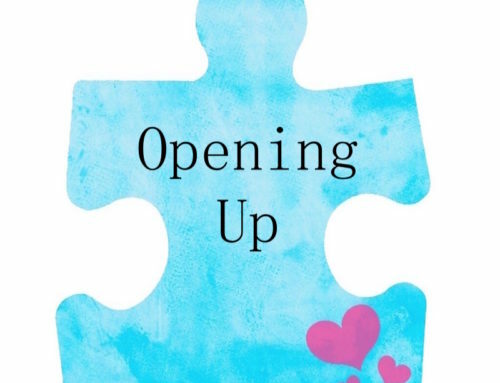 My journal shares my experience with autism and offers a light hearted account with many fun as well as real stories. This is intended to build a community for those who have a child with special or medical needs, or those who can relate because I am just a woman, who like any woman, wants to be loved, accepted, and heard. Or another parent that wants to understand autism. I just wanted to get my story out there so maybe, just maybe, someone out there doesn’t have to feel so alone and maybe inspire awareness, forgiveness, and patience.